The Alliance High Competition Cheer Squad took second place at the annual NBC competition Saturday at AHS. Khairee Mitchell took second place in the tumble-off. Last month, the squad received two first-place trophies in their division and won the Grand Champion award at Minerva. Individual honors were given to Allison Waggoner, who placed first in the jump-off at Minerva, and Khairee Mitchell, who placed second in the tumble-off at Sebring. 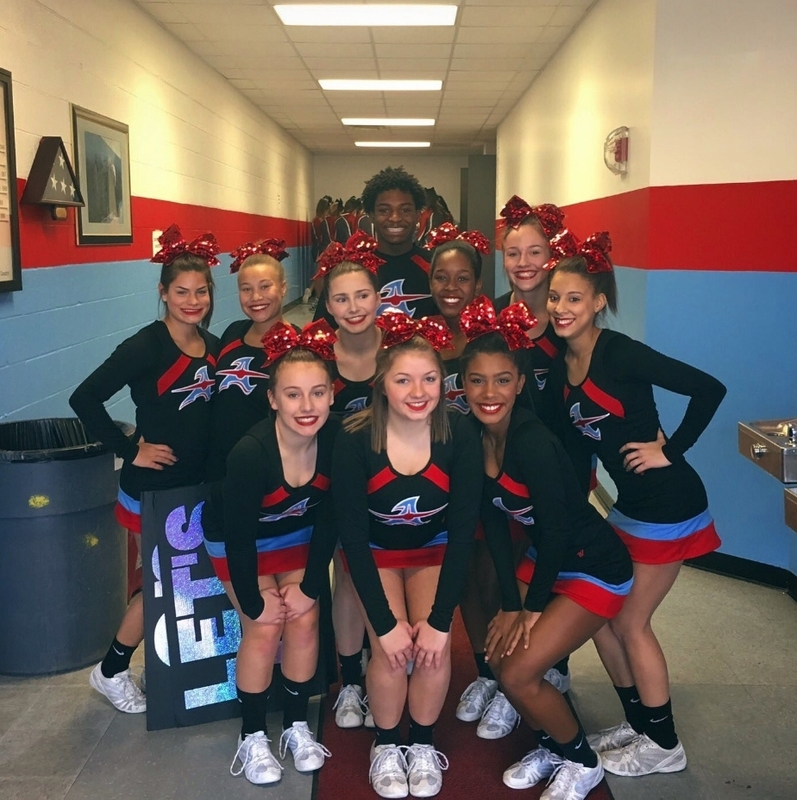 Shown following the NBC competition are (first row) Jaycie Miller, Olivia Hart, Nyla Stewart (middle row) Kylie King, Zynia Nicholson, Lauren Snyder, Seant’A Jones, Mariah Ohman (back row) Khairee Mitchell and Allison Waggoner. Not shown is Ke'Aijah Hawkins.